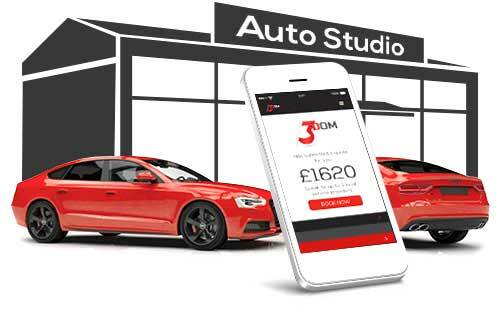 3Dom Wraps connects you with approved, accredited & hand picked car customisation professionals – worldwide! 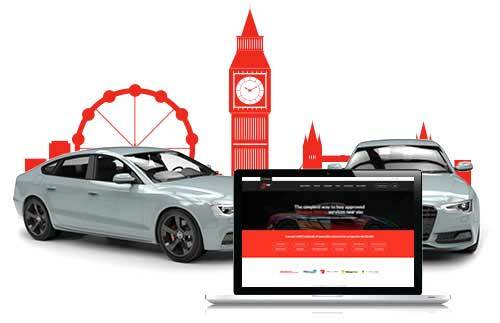 Car Wrapping for Audi, BMW, VW, Mercedes, Range Rover, Bentley, Aston, Nissan, Ford, Renault, Porsche Subaru and more, all cars & supercars wrapped by independent wrappers near you in New York. Full Wraps, Partial Wrap, Part Wrapping, Roof Wraps, Bonnet Wrap, Wing Mirror Wrap, De-Chrome, Interior Trim Wrap, Signwriting. Protect your car with paint protection film in New York, installed by approved companies. Tint your windows for added privacy and security, 3Dom provides approved window tinting installers in New York. Look after your pride and joy with vehicle detailing, we have pros standing by in New York to detail your car. Keep it clean with a valet, New York based companies are waiting to quote you. Get your wheels back to new with our wheel repair and refurb services in New York. Save from buying a new set, get pistons and brake full repaired. Improve engine efficiency or increase power, with New York based professional companies.